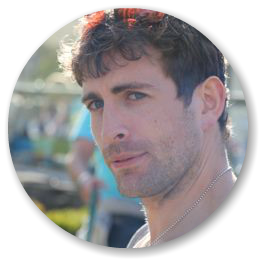 Displaying images on a website is a key aspect on any build. 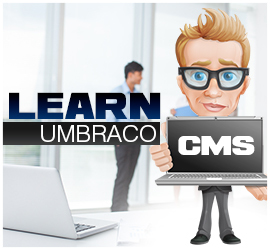 Luckily, Umbraco provides us with all the properties required to allow a content editor to attach images to a document type, as well as the API methods to display them. Now we have a property on our document type, it's now time to display it. 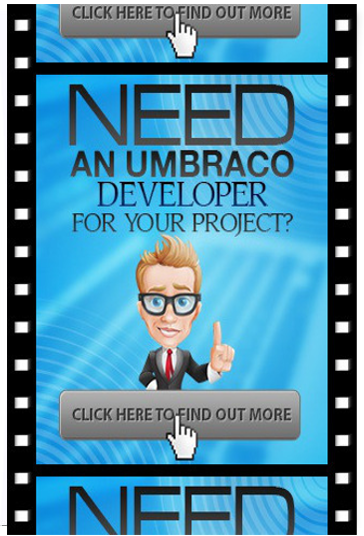 In order to render image we need to use the Umbraco Library helper's, MediaById property. 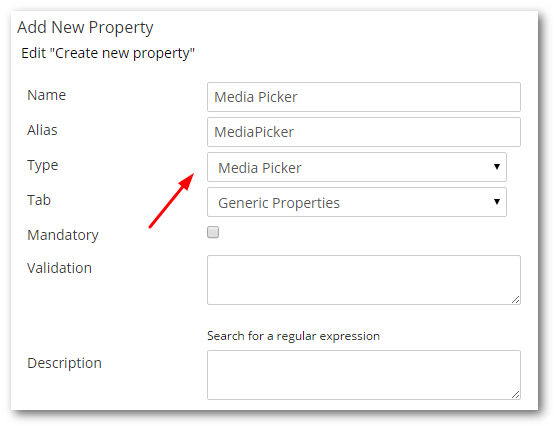 Assuming you're using a strongly-typed view model, then 'MediaPicker' will be a property that relates to the property we defined above. 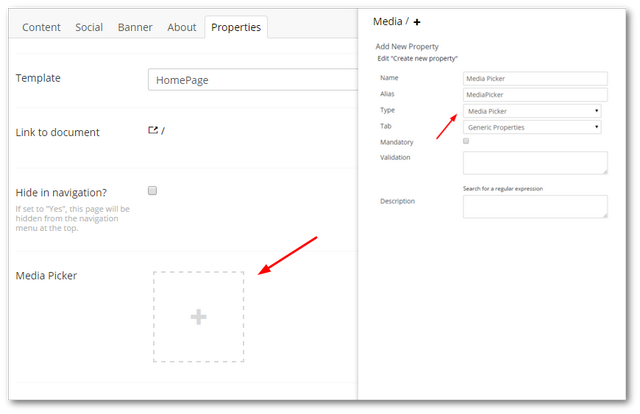 There is also an additional helper in the Umbraco media helper.